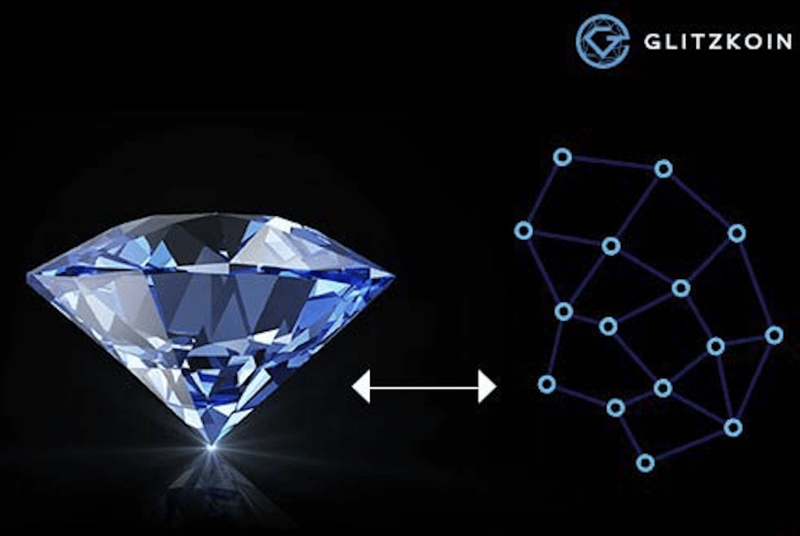 Glitzkoin is the world’s first diamond exchange to be promoted by a diamond veteran. The project includes a complete diamond trading platform DiaEx that, supports B2B and B2C trade in diamonds. While it is quite obvious that the 90 billion dollar diamond industry, would look forward to the implementation of the high tech trading platform, the crypto community is equally eager to see the launch of DiaEx. Seasoned crypto traders have backed the Glitzkoin project, through the ICO that ended in June 2018 and continue to do so. The Glitzkoin GTN token was priced at $0.20 during the ICO, it was subsequently listed on the Stellarport exchange in July 2018. This was the time when, most newly launched cryptos lost as much as 70% of their ICO value within, few weeks of being traded. Strong support from the crypto community ensured that, the GTN token told a different story. Hovering around the ICO price of $0.20 from July to October 2018, the Glitzkoin GTN token entered a phase that, was symbolized by a dropping Bitcoin and depressed crypto markets. November to December 2018, was a tough time for the crypto world but, the GTN token seemed to flourish under these bearish conditions. Backed by robust support from seasoned crypto traders, the GTN token notched up an impressive 50% increase in value. The token climbed to the $0.30 level, against an ICO closing price of $0.20. Crypto enthusiasts obviously, had their minds set on the DiaEx diamond exchange, which was scheduled for a Q1-2019 launch. The GTN token is the designated mode of payment on the DiaEx trading platform. Diamond traders operating on the DiaEx trading platform, would generate an additional stream of demand for the GTN token. This to fulfill their payment obligations for transactions conducted on the diamond exchange. Crypto traders are aware, that any increase in token demand would have a favorable impact on the price of the Glitzkoin GTN token. It is also a fact that, crypto buyers are today reviewing projects in greater detail. Projects like Glitzkoin that, make a direct connect to a real world business or industry are being favored.